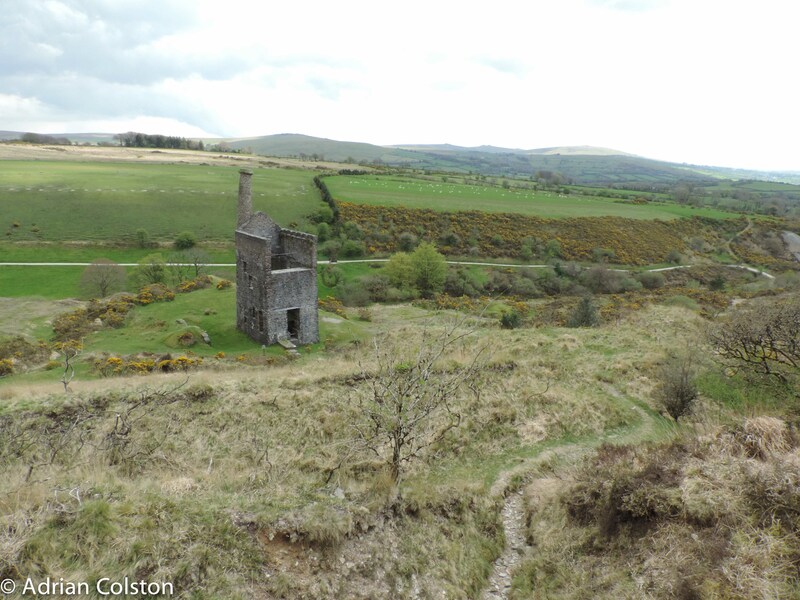 Wheal Betsy is an old Engine House just beside the A386 between Okehampton and Tavistock just outside MaryTavy. The grid reference is SX 510813. It is owned by the National Trust. In the 1700s, 1800s and 1900s this area was very important as a mining centre. The mines yielded tin, lead, zinc and silver. Full details can be found on the Legendary Dartmoor site. Wheal Bestsy is also well known for its leaning tower. The site is in an exposed position so received strong gusts of wind and rain, over the years the National Trust have had to point the tower and stabilise the walls to ensure it doesn’t fall down. Sometimes called the leaning tower of Dartmoor – a myth suggests the leaning was caused by the devil after he lost a game of cards in Widecombe and in a rage ‘flew’ over the moor and collided with the tower! 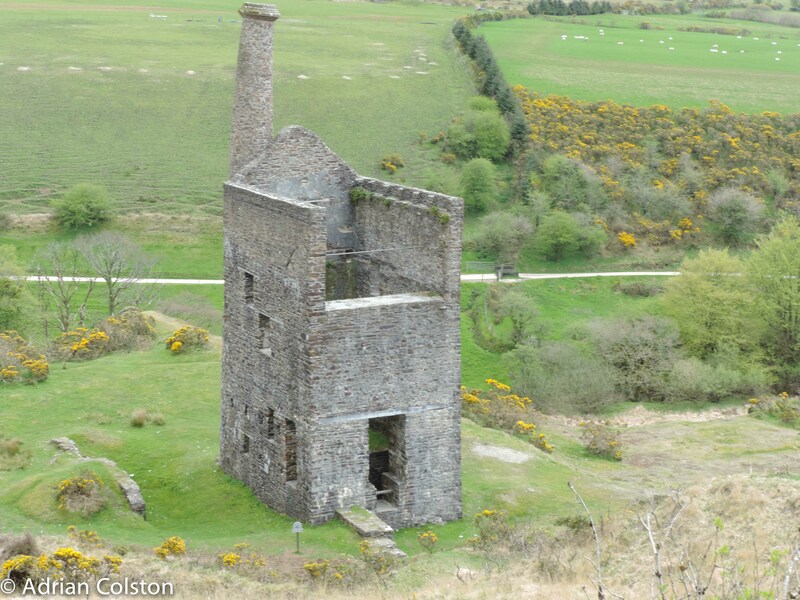 Wheal Betsy is also important as it is the last standing Engine House on Dartmoor. In 1954 the Army was given permission to demolish it but luckily it was saved by the intervention of A.K. Hamilton Jenkin and other campaigners and given to the National Trust. 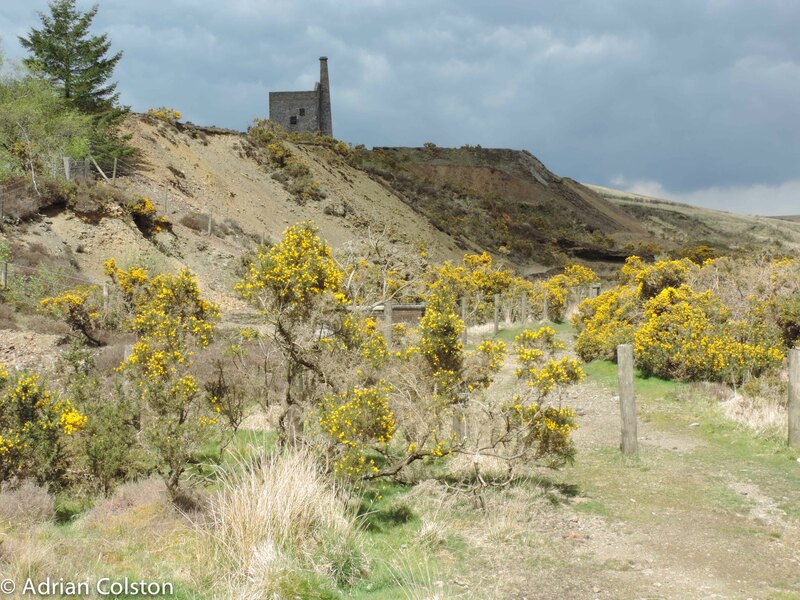 The row of stones opposite Wheal Betsy engine house at Mary Tavy earned the nickname “Annie Pinkham’s Men”, an echo of the former prostitution in the nearby village of Mary Tavy. The stories are of course the place of myth and legend but an account of the various stories surrounding these stones can be found here. 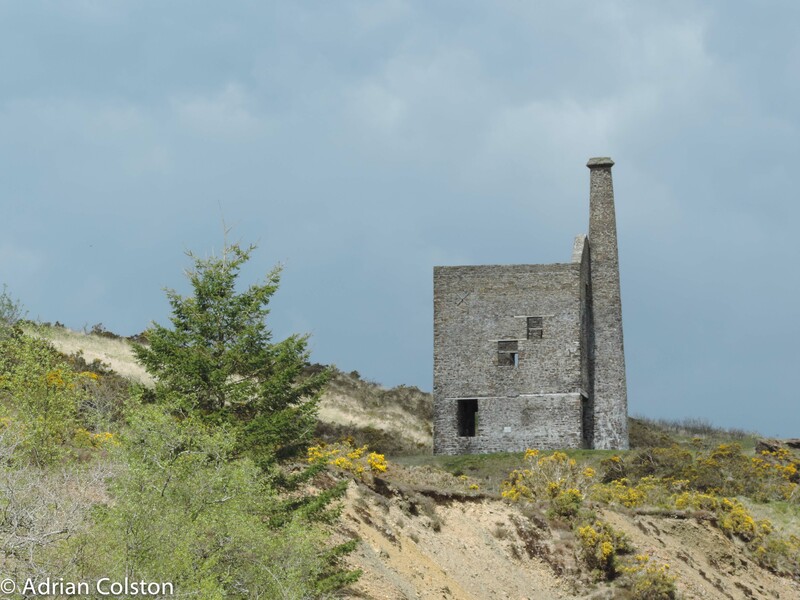 David James has produced a great time-lapse video of Wheal Betsy which you can view on You Tube here.